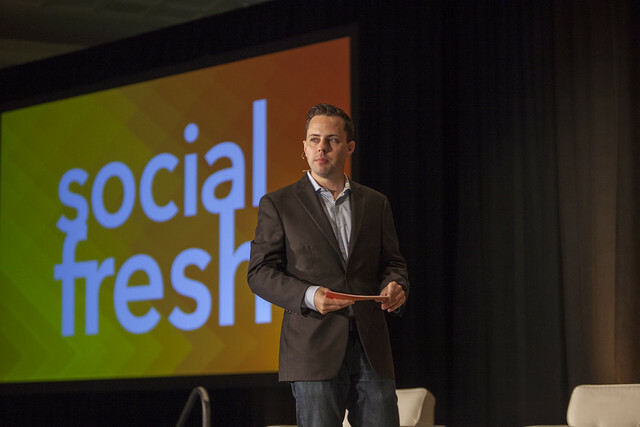 Jason is the founder and CEO of Social Fresh Conference, the leading social media and digital marketing conference for major brands and agencies. More than 200 of the Fortune 500 have attended Jason’s training sessions, workshops and presentations. Rooted firmly in the creative arts, Jason brings an innovative approach to marketing and internal culture. With a BFA in Fine Arts from the University of North Carolina, Charlotte, he focuses on how creative thinking can drive businesses forward and improve employee satisfaction and productivity. He is routinely quoted by media in the NY Times, USA Today, MSNBC, the LA Times, AdAge, the Washington Post and other outlets. Forbes – Is Pinterest The New LinkedIn For Job Seekers? Mashable.com – Social: In-House Team, Agency or Consultant?